My initial thought was this is clearly staged: the men had likely never met and this story was manufactured – either by Hamas shopping it around to media outlets, or perhaps by the BBC itself. So I did some digging and it turns out I am not the first to cover this (the video is a year old after all). BBC Watch was all over this at the time and – surprise, surprise – this story does not have a leg to stand on. While I am not sure why they decided to change the men’s names (albeit slightly) and details of the supposed airstrikes, the inconsistencies point to the probability that the story is a lie. 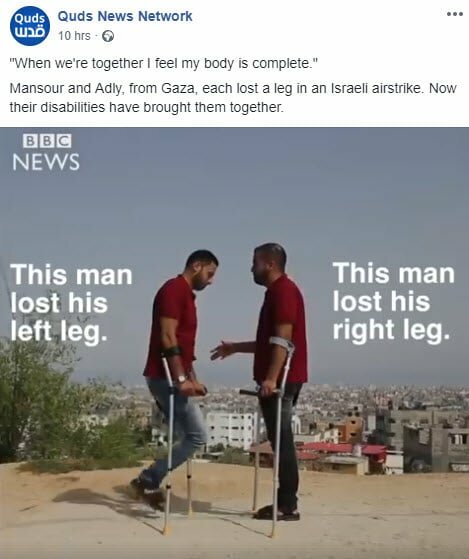 For all we know, these men are Hamas-holes who lost their legs during a premature detonation. In fact, I think this is the more likely scenario. Can you imagine these two carrying on in Gaza like two lovers as they do in the video? 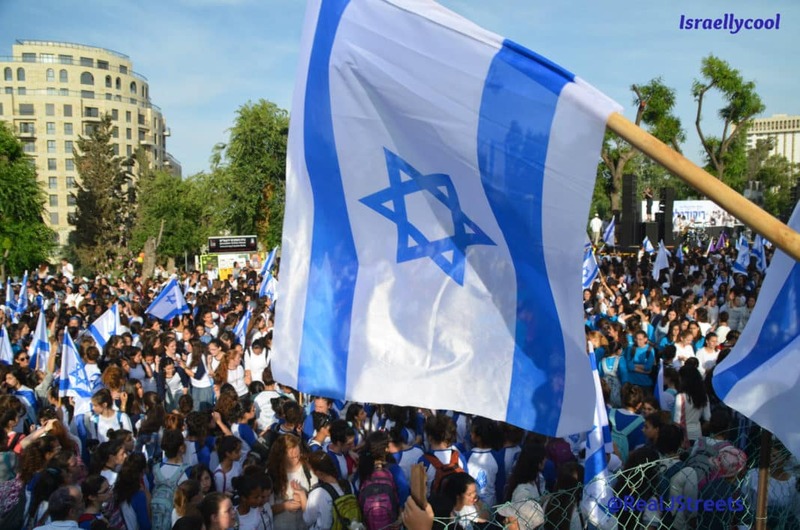 Hamas would make sure their legs were not the only appendages they lost – assuming they would even allow them to live. So shame on the BBC for allowing themselves to be duped. Or perhaps they knew what they were doing all along, and were fine with it.